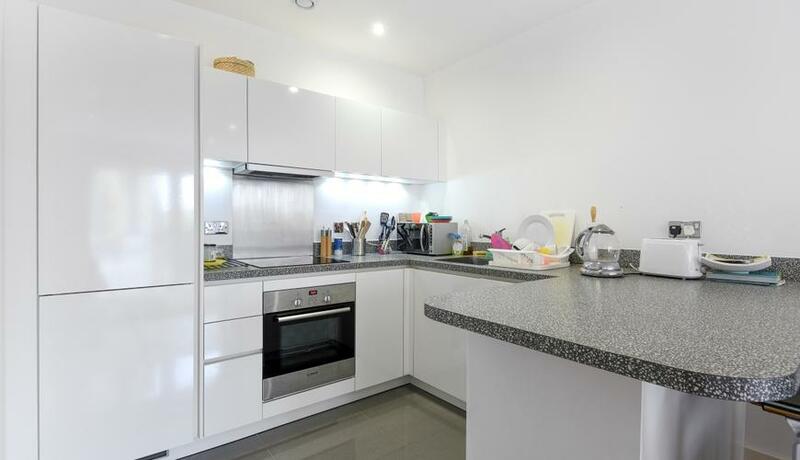 A well presented first floor apartment to rent in this sought after modern development located in the heart of Raynes Park. The property benefits from two double bedrooms, one with an en-suite bathroom and built in storage, separate family bathroom and open plan kitchen/living area which leads out to an extremely large private terrace. Further benefits include an allocated parking space, residents gym and excellent transport links just moments away. Available April, flexible on furnishings.